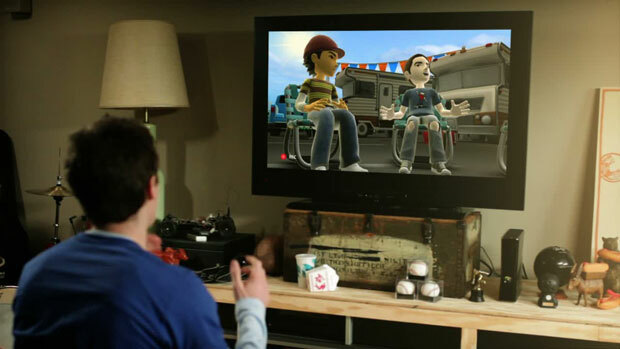 Micrsoft's Avatar-based chat and "social entertainment experience," Avatar Kinect, is available today for Xbox 360. The program will be accessible to both Gold and Free Xbox Live members between July 25 and September 8. After that point, Gold members will only have access to the Avatar Kinect service. This Thursday, the Xbox Facebook page is going to be holding a contest, choosing the best stand up comedy acts recorded using Avatar Kinect. Winners will receive an Xbox 360 and Kinect bundle and a whole lot of laughs, presumably. Microsoft also also announced that it's launching "Kinect Sparkler" for Kinect Fun Labs, which allows players to finger paint with a sparkler in a 3D space. It'll run you 240 MS Points and sounds like something the little ones would have fun with for a bit.